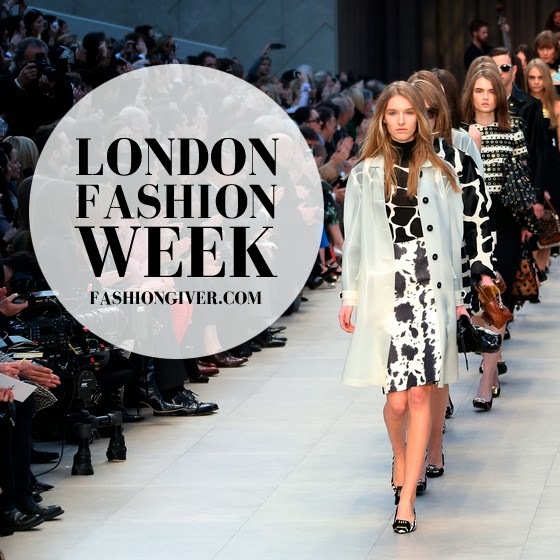 FashionGiver Blog de Moda Colombia: London Fashion Week Show Schedule Fall - Winter 2014 / Calendario de pasarelas. London Fashion Week Show Schedule Fall - Winter 2014 / Calendario de pasarelas. London Fashion Week Fall - Winter 2014 starts tomorrow and I just can't wait to see what the UK designers have in stores, if there's interesting season in fashion, that has got to be the on in London. For example, I always look up to Burberry and Roksanda Ilincic when it comes to trends, and they never disappoint.